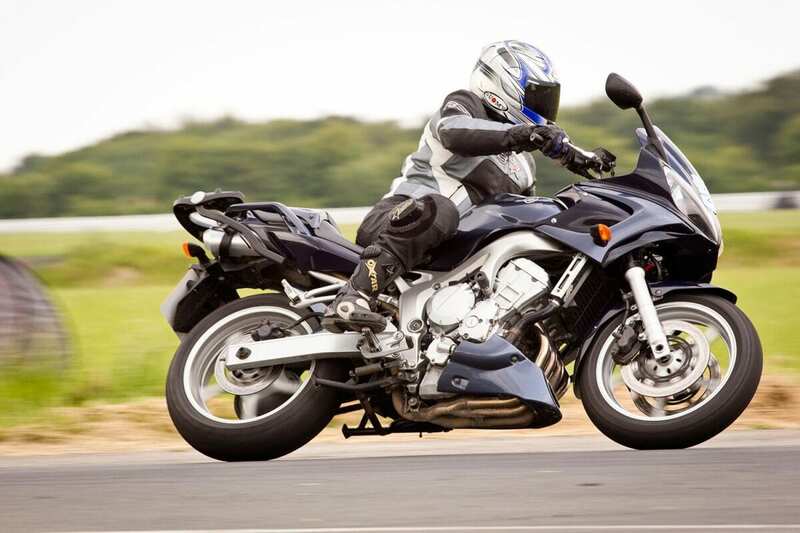 After a hugely successful day of rider training in 2016, MSL has once again teamed up with the British Superbike School at Blyton Park in Lincolnshire for a full day of road-focussed training in the safe environment of a closed track on July 27, 2017. Usually costing £289, subscribers to the magazine get the experience for an incredible half price – just £144! And those who don’t currently subscribe can still sign up and take advantage of this amazing offer! The day will start at 8am, with a maximum of three riders per coach on the 1.6 mile track. 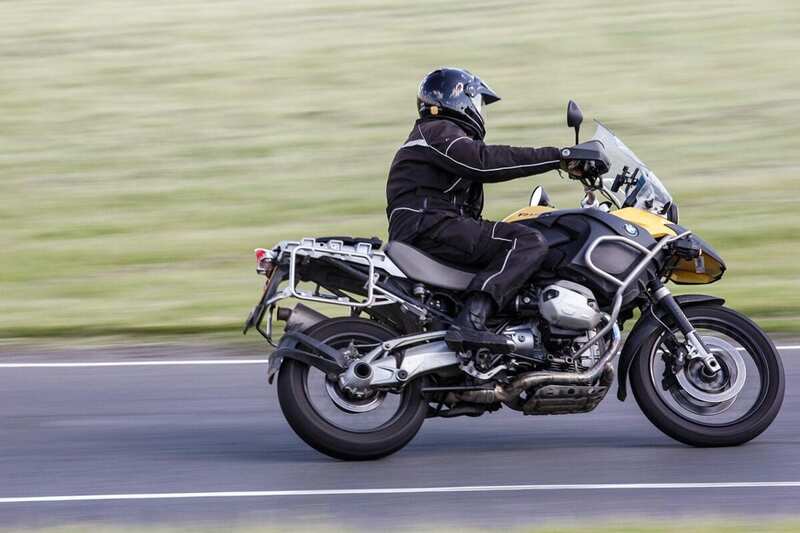 It doesn’t matter what your level of ability or experience, it doesn’t matter what you ride, there’ll be plenty to add to your bike control skills. 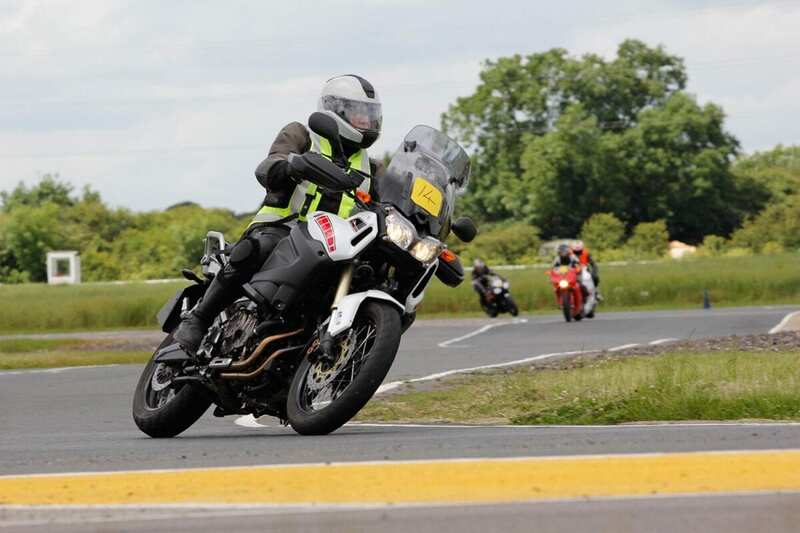 Each of the five 20 minute classroom theory sessions are followed by five 20 minute track sessions, with riders grouped according to their individual needs. Many of last year’s students are already booking up for the new date, so register now to ensure you get a place. 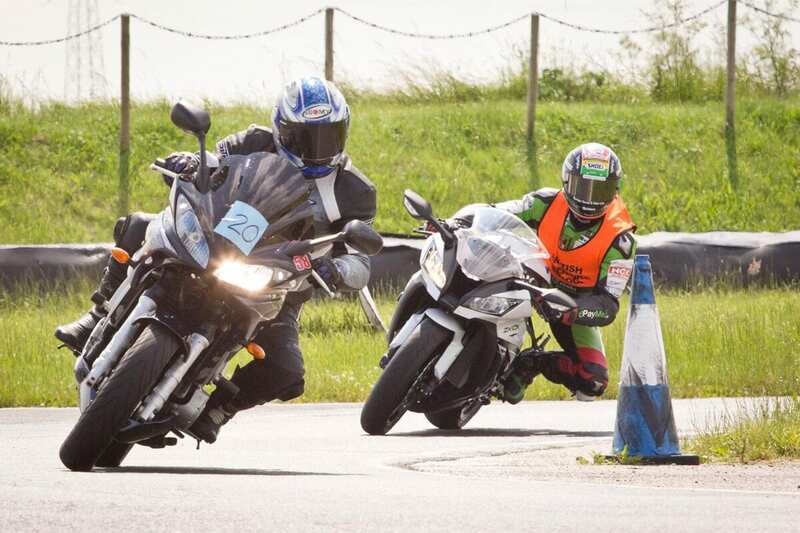 Bookings are made via www.britishsuperbikeschool.co.uk, or by calling 01777 818013 and quoting your subscriber number. 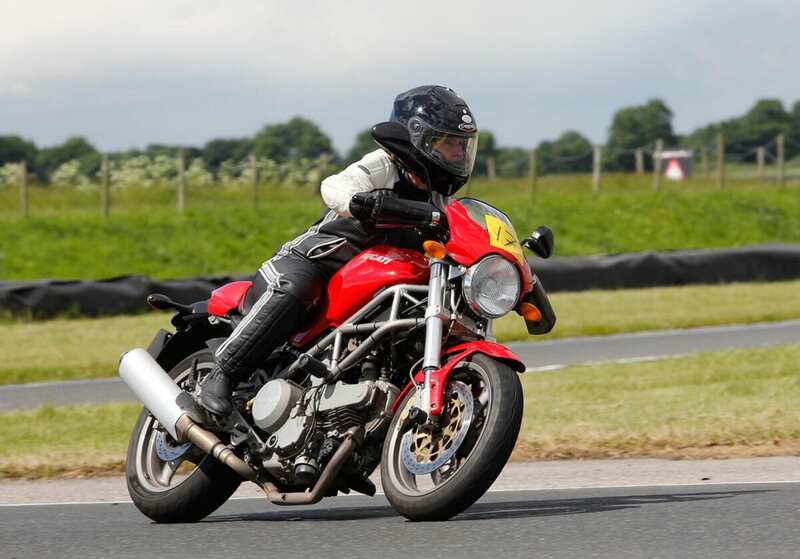 If you’re not already a subscriber, visit ClassicMagazines.co.uk to get the very best motorcycle magazine delivered to your door, and the fantastic discounted training.